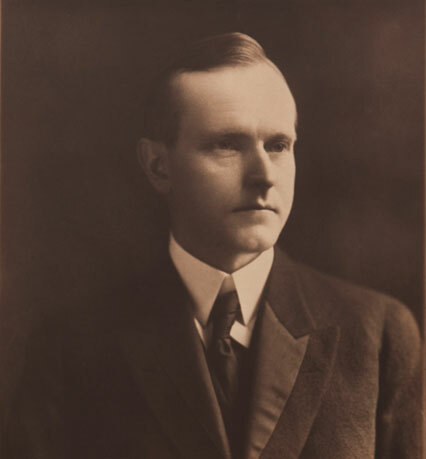 As the 7th of January marked the well-known “Have Faith in Massachusetts” inaugural speech of Coolidge’s presidency over the Massachusetts Senate beginning in 1914, one hundred years ago, the profound observations of that address find reiteration at the end of his life with equal force and persuasive insight. 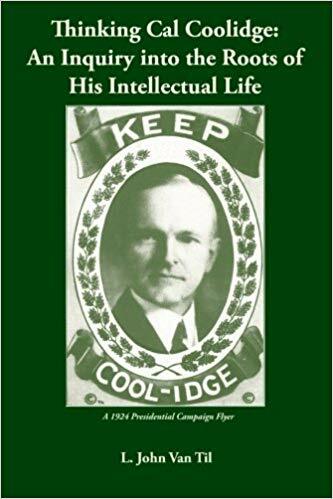 Coolidge remained philosophically consistent, unchanged even after a long career of public service could have diluted his sense of himself or surrendered convictions in the name of “practicality.” Moral rightness and wrongness were very real to him. Their existence kept him coming back to God for strength to walk humbly and lead righteously. He retained a firm grasp of principled reality that helped navigate through many a political “thicket.” To the end, he kept his commitment to the existence of truth and the inability of man, through his own power, to remove moral responsibility and repeal Divine law. “For more than a generation we have been worshiping science and glorying in its application to our physical needs. No one should underestimate the value of our advance in knowledge or fail in due appreciation of those who for no reward and little recognition have unselfishly devoted themselves to years of research, which had enormously contributed to the comfort, convenience, health and material power of their fellow men. But all the wonders with which science has surrounded us merely tell us what we can do, they do not reveal what we can be. Of themselves they add nothing to our moral power and are indifferent to the higher aspirations of the soul. “Science alone furnishes no guarantee of progress. It can be used, as many of us have seen, for evil and destruction. It gives us quantity but we also need quality. 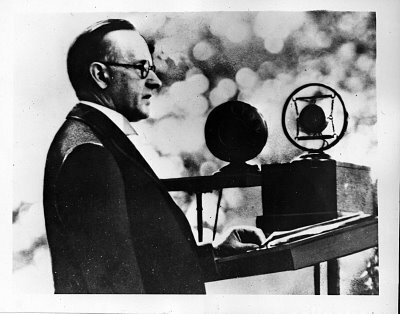 If we want to increase our knowledge of liberty and patriotism, of justice and mercy, of self-sacrifice and charity, of salvation and immortality, of any of the ideals which raise men above themselves, we turn to literature.” As Coolidge made clear earlier in this same article, his training for life, from very early on, included “the most important book in the world,” the Bible. 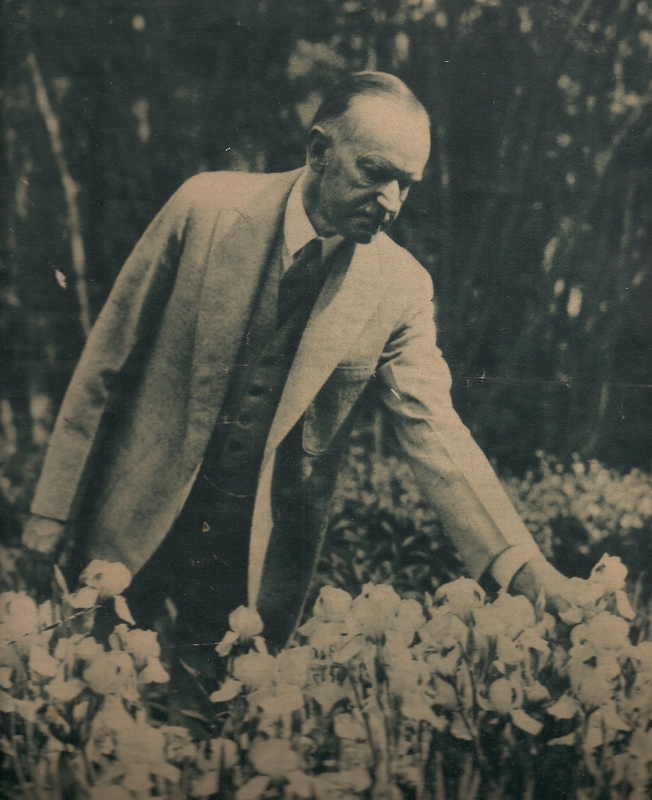 Coolidge continues, “Give a man all knowledge of material forces and with it he may involve himself and all the world in complete ruin, but plant a noble thought and a moral purpose in the human mind, and not only are they incapable of being used for any evil design but they have a contagious power of their own for immeasurable good. Without them there is little which is capable of supporting and advancing civilization” (“Books of My Boyhood,” published in Cosmopolitan, October 1932).